Adam Collard and Zara McDermott have split in the latest Love Island heartbreak. The pair split just six months after the end of the ITVBe series. Their breakup comes just days after Adam was pictured cuddling up to a mystery brunette woman in his native Newcastle amid reports the couple were on a break. Adam found himself in hot water with his girlfriend last weekend – with reports that Zara was angry when she found out Instagram model Brittany Archer had been at Jack Fincham’s coke-fuelled party with Adam. A source said: "Zara wasn’t happy after discovering Adam was out with the group that included Brittany. "They ended up having a big argument. Close pals have confirmed they’re at breaking point." After their rows, Adam fled to Newcastle were he was spotted with the mystery lady. It seems the pair have been arguing constantly of late, and are no longer going on a romantic trip to the Maldives that was planned for later this week. "There’s still so much love between them but they have decided for the moment that it’s best to go their separate ways. The shock news comes hours before Zara is due to appear in a Panorama special tonight. She’ll be on camera for the Million Pound Selfie Sell Off tonight at 8.30pm on BBC1. She is yet to officially break her silence on the split, although she did share a cryptic quote to Instagram in the early hours of this morning. "If you miss someone tell them. If you love someone remind them. Please don’t ever feel embarrassed to ever vocalise what you feel," the message – attributed to Love Island 2017 winner Amber Davies – read. "You have rights. You have feelings. If someone doesn’t respect them or appreciate them that’s their choice. But please do what you want to do in life. Don’t be influenced by social media or anything other. Go with your gut. And go for it with your full heart." Zara tagged Amber in the post, telling her: "I love this." Adam and Zara join the long list of other failed couples from Love Island 2018. Josh Denzel and Kaz Crossley were the other most recent exes, joining Wes Nelson and Megan Barton Hanson in splitting this year. 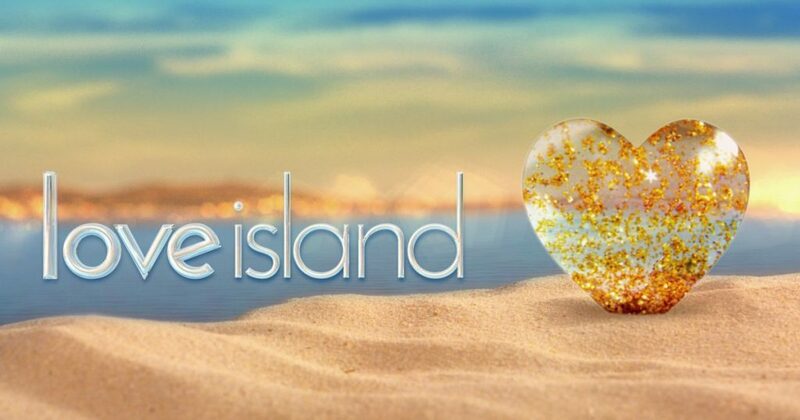 The recent spate of breakups has led some fans to speculate about a Love Island conspiracy theory, namely that each couple that reaches the final must sign a contract to stay together for at least six months after the show. But an ITV spokeswoman rubbished the fan theory, telling Mirror Online: "This is categorically untrue."